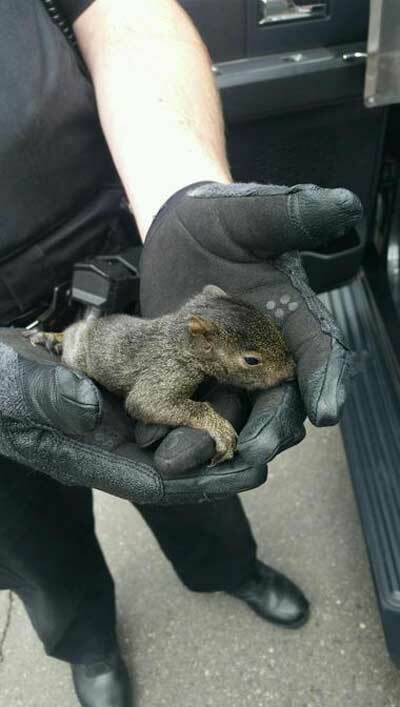 A man has been arrested in Chesterfield Township, Michigan, for illegally having a gun and marijuana, while also being in possession of a box of baby squirrels. 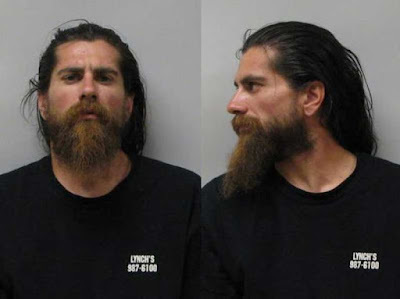 A week ago Ian Lee-Scott Breiholz, 32, of Kimball, was seen going through a dumpster. Police were called and found a gun and some medical marijuana. "The individual was arrested and a subsequent search of the vehicle turned up a cardboard box with some squirrels," Police Chief Brad Kersten said. "Some baby squirrels on the inside." Breiholz was convicted of criminal sexual conduct in 2007. He was sentenced three years in prison, but as a felon, he can't have a gun. "It's not illegal to possess squirrels," said Kersten. Police say that Breiholz likes to go through garbage and one day he found the baby squirrels. Breiholz, now faces charges of felony in possession of a weapon and improperly transporting medical marijuana. "The squirrels were turned over to the animal control department of Macomb County," Kersten said. "And the last we checked they were going to be released." Breiholz was released on a personal bond. He'll be back in court at the end of May.